What costs am I expected to cover as a foster volunteer? 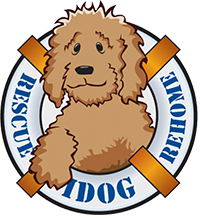 IDOG Rescue covers the dog’s veterinary care and certain other expenses per the foster guidelines. In most cases, IDOG can pay the veterinarian directly over the phone. Foster volunteers must work with the rescue manager to approve expenses before they are incurred.